After the walls came down on 9/11, the walls went up on computer security. 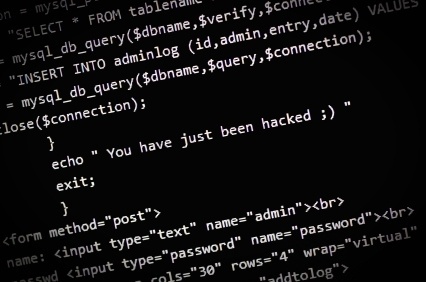 Cybercrime, computer-based terrorism, and nuisance computer hacking have become major problems in a world increasingly dependent on information technology. Computer forensic specialists have trained to uncover evidence of computer tampering not only to point out violations but also to get legal evidence for use in prosecuting criminals. Its that time of the year again, I hope you are pumped!! Well, you should be at least. We are excited, yet again! We have been asked to run the CHFI certification training class at the Hacker Halted Conference in Miami again this year! Highly renowned forensics expert Robert Reed is teaching the class again for us. He is as good as they get for the CHFI, mainly because of his unparalleled forensics background. We just wanted to give a shout out to a student of ours who took the CEH class with us last week (6/25 - 6/29/12) and scored the highest score we have yet to record.